When taking a bath, have you ever wanted to have the benefits of adding oils that will help your skin, but at the same time you don’t want the oily ring that occurs around the tub? What is the point of taking a relaxing bath when you have to clean the tub after? I went to our Research & Development Department for some assistance solving this ring problem. This problem can be solved by making a Blooming Bath Oil. What is a Blooming Bath Oil? A Blooming Bath Oil is a bath oil that has an emulsifier mixed with the oil, so the oil mixes with the water instead of floating on the top of the tub! This bath oil will separate into layers, so you just need to shake it up before pouring into the tub. Think of a vinaigrette salad dressing, because the oil and vinegar must be mixed together before pouring over your salad. Who would want just oil on their salad when they were expecting the vinaigrette mixture? This is how a Blooming Bath Oil works, because you don’t want just oil in your tub. 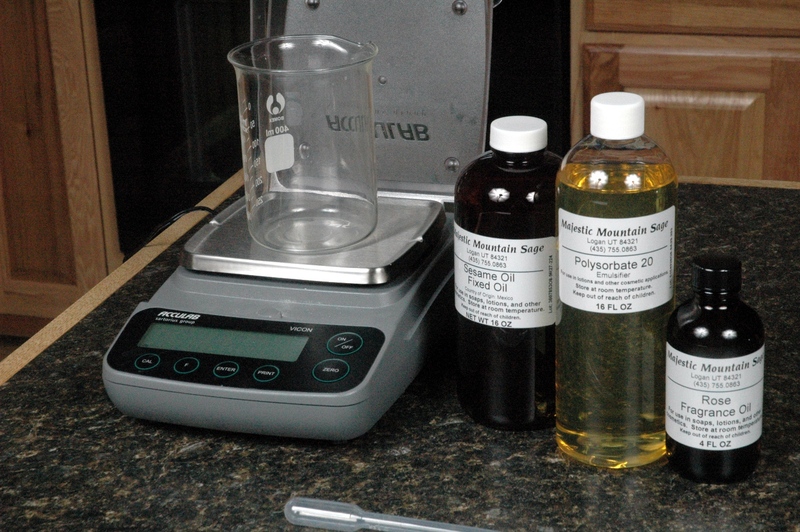 Today we are going to make a Blooming Bath Oil with Sesame Oil and Polysorbate 20. I’m using the Sesame Oil because it is an oil that is light on the skin, yet rich in great nutrients for the skin. The Polysorbate 20 is going to be used because it not likely to foam very much. 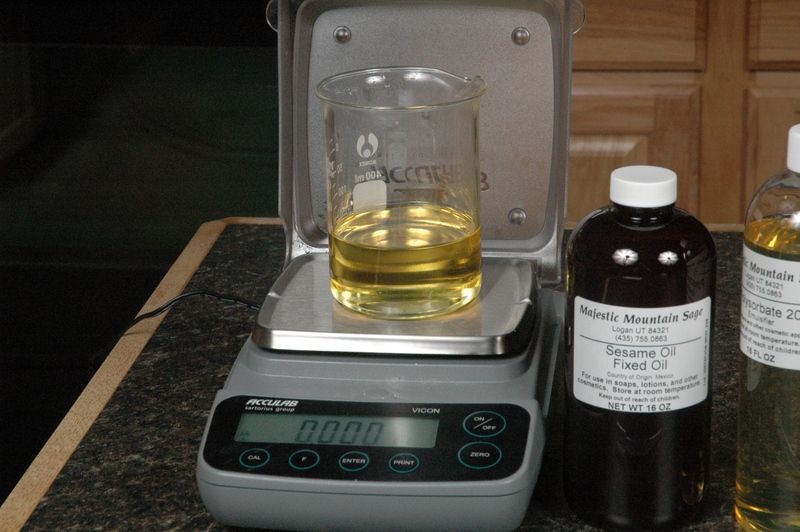 Weigh all ingredients into mixing container, or if you wish, you can weigh directly into a bottle of your choice. Stir ingredients together if you measured into a mixing container or you can cap and shake the bottle if you filled a bottle. 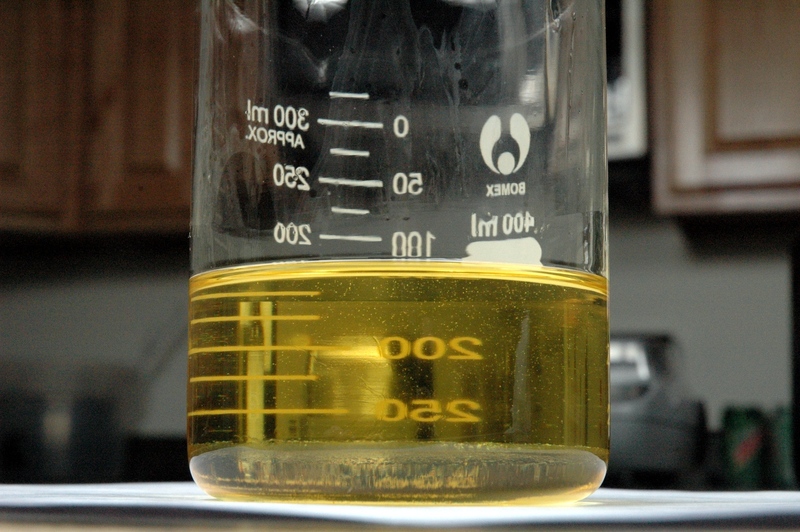 If you don’t want to use Sesame Oil but you want to use a light oil, I would recommend giving Rice Bran Oil a try. These Blooming Bath Oils will be included in the Mother’s Day Gift Baskets! Shaken Blooming Bath Oil in a 2 oz Oval bottle. I am going to make some of the blooming bath oils, what do you suggest for how much to use in the bath. I know it is somewhat of a personal matter, but I am just looking for guideline, a cap full, 1/2 oz? PS I love reading the blogs, it gives me ideas, which is probably the purpose. Any creative ideas on reusing the buckets that the fixed oils come in? At most, I would recommend no more than 2 tablespoons. It would depend on the cap size, but if the cap is a size 20, then I would fill the cap 2 times. If the cap is a size 24, then I would only fill the cap once. You can run these buckets through the dishwasher and the oils will be washed away. I’ve reused the buckets for weed buckets when I garden, feed buckets for feeding animals, water buckets, cleaning rag buckets, art supply buckets, and many more uses. I have so many of these buckets floating around my house and I’ve found uses for all of them. Thanks for your recommendation, I will add that to my label. Sounds like a 2 oz bottle will go a long ways. 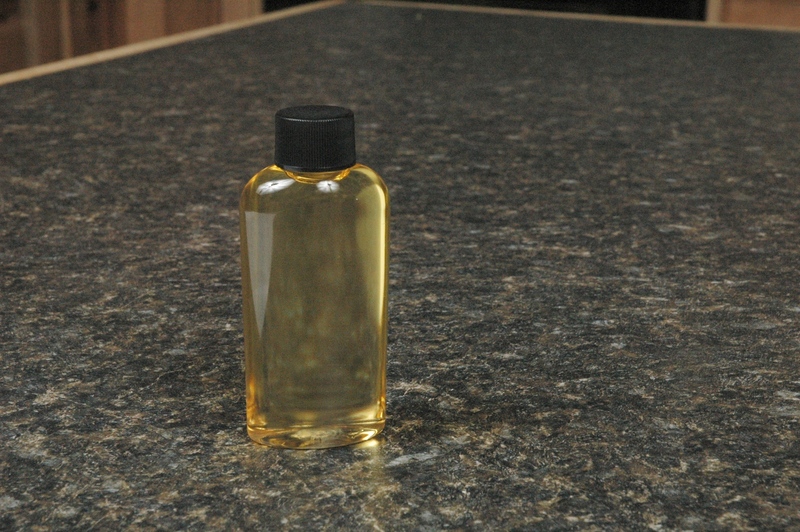 I just received a bottle of Rose Blooming Bath Oil as a gift — can’t wait to try it! I’d like to try making these as well. Unfortunately, my scale doesn’t weigh less than 1 oz. — so, if using a pipette, 0.06 oz. would convert to ??? ml? PS: I use my buckets to make up “master batches” of soap — my normal batches use 90 oz. oils. I make up a 5 X 90 batch and divide it between 5 buckets. My oils are then ready to go whenever I have time or get “the urge”. I don’t do that at home, but I’ve started doing that here at work!